The resources listed below have the ability to literally change our lives. To make a lasting and permanent positive impact on our spiritual growth… our thoughts, feelings, beliefs, actions and interactions. Awareness of their existence, and thus the opportunity for their use, deserves the broadest possible audience. To that end, we list them here. Discover them and the world of possibilities they have to offer… Discover your potential. No affiliation or partnership with DearJames LLC is implied or inferred. If you know of other resources to add, please utilize the submittal form provided. Updates, Additions & Revisions to this section are continually evolving. The essence of Agape is best described by its founder, Dr. Michael Bernard Beckwith: "When I founded the Agape International Spiritual Center and community in 1986, we "visioned" it as a movement that would take a stand for love, for peace, for being a beneficial presence on the planet. That's why it was named "Agape," which in Greek means unconditional love. Agape's vision is fueled by the love of God, the One, indefinable yet unmistakable Presence whose vehicle on earth is the human heart and soul. My aspiration is that every individual who is touched by the vibration of Agape is inspired to cultivate a heart of love as wide as the world." 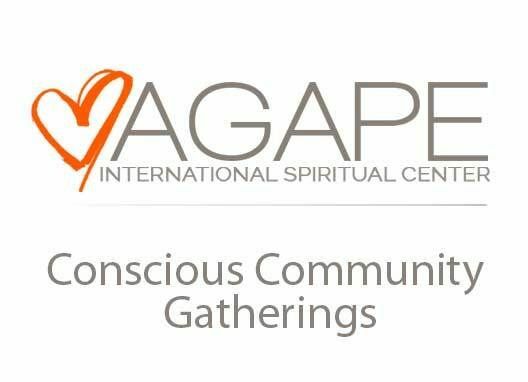 Since its doors opened in 1986, Agape's active teaching and practice of the New Thought-Ancient Wisdom tradition of spirituality has expanded into a trans-denominational movement and community of 9,000 local members and 1,000,000 friends worldwide. Through Dr. Beckwith's weekly services, Agape's University of Transformational Studies and Leadership classes, ministries and other outreach programs, the heart of Agape reaches deep into local and global communities teaching individuals about the transforming, healing power of prayer, meditation, and selfless service. Awakenings Center for Conscious Living is a one-stop resource in Southern California for conscious living, spiritual, New Age and metaphysical enrichment and exploration. Holistic practitioners, psychic readings, classes, special events, an inspirational book and gift store, a superb new spa - all designed to nurture and enrich your mind, body and spirit. 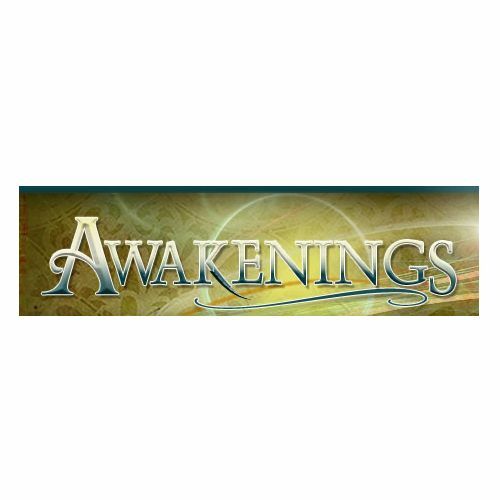 Awakenings has been serving the metaphysical needs of Orange County, Los Angeles, San Diego and all of Southern California for the past 20 years. We are dedicated to helping to bring greater consciousness love and enlightenment into the world. We are a mini community serving as a sanctuary for beings of all colors, creeds, religions and beliefs. Drop in, explore and have some tea, all that is required is an open mind. Dr. Brennan is the founder and President of the Barbara Brennan School of Healing in the United States and Barbara Brennan International, Inc., which operates the Barbara Brennan School of Healing Europe. She is a world-renowned spiritual leader, healer and educator. A pioneer and innovator in the field of energy consciousness, the former NASA physicist has been researching and exploring the Human Energy Field and realms of human consciousness for more than 35 years. She holds a Doctorate of Philosophy, a Doctorate of Theology, a Master's Degree in Atmospheric Physics, B.S. in Physics, and worked as a research scientist at NASA's Goddard Space Flight Center. She is also a graduate of the Institute of Core Energetics and a Senior Pathwork(r) Helper. Dr. Brennan's first book, Hands of Light: A Guide to Healing Through the Human Energy Field, was distinguished as Bantam's New Age best-seller in 1989. This landmark work on spiritual healing is published in 26 languages and has over a million copies in print. Her second book, Light Emerging: The Journey of Personal Healing, is also a best-seller and is published worldwide. Her most recent releases-the Seeds of the Spirit(r) series-are compilations of all school lectures that Dr. Brennan presented from an expanded state of consciousness while in meditation. Each book offers new concepts and practical guidance on all aspects of life. They contain psych-spiritual teachings and guides to integrate the material and spiritual worlds. Each lecture lifts the soul to a broader understanding and a more loving, unitive experience of life. As a psychic medium, it is my life's mission to help people deal with the grief of losing loved ones by bringing through validations, evidential information and beautiful messages from Spirit which heal and bring a sense of peace. These not only address the past, but also offer guidance with current and future situations, relationships and spiritual direction. So often, it takes those who have crossed over to remind us to live every day to its fullest, without regret, and with the highest vibration of unconditional love! It is my sincere wish, that you find my site to be a place of healing, introspection, learning and validation. 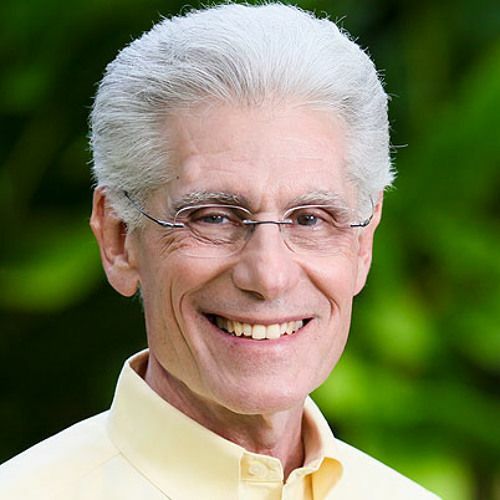 Brian Weiss, MD, a graduate of Columbia University and Yale Medical School, and founding chairman and chairman emeritus of the Department of Psychiatry at the Mount Sinai Medical Center in Miami, is America's leading authority in past-life regression therapy. His background and extensive experience in traditional psychotherapy was set on a new course more than a decade ago when one of his patients began recalling past-life traumas that seemed to hold the key to her recurring nightmares and anxiety attacks. Astonished and initially skeptical, Weiss's skepticism eroded when his patient began to channel messages from "the space between lives," that contained remarkable revelations about Weiss's family and his dead son. Realizing that past-life regression therapy presented potential as a powerful new therapeutic method, Weiss went on to cure the patient and embark on a new, more meaningful phase of his own career. Weiss has authored several best-selling books based on his experience as a psychiatrist and healer, including Many Lives, Many Masters, Through Time Into Healing, Only Love Is Real, Messages From the Masters, Same Soul, Many Bodies and Mirrors of Time to name a few. 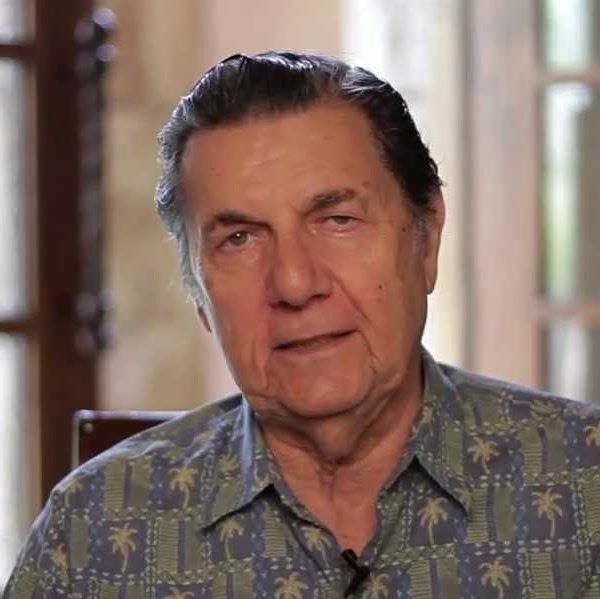 Now the nation's foremost expert on past-life regression therapy, Weiss has been featured in numerous magazines, newspapers, and television shows. He maintains a private practice in Miami. 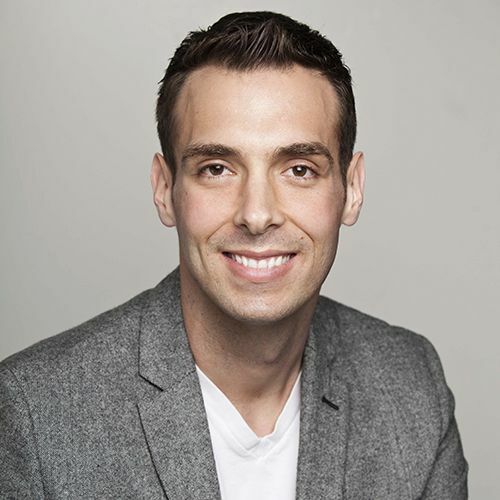 Burt Goldman, fondly known to his fans as The American Monk, is a world renowned meditation master, a spiritual coach and mind power expert and has dedicated his life to helping people find their inner confidence and self esteem in their own lives. When he is not helping others, he is on a constant quest to better himself and always working on new and exciting projects. To Burt, age is never an excuse to stop living. For more than 50 years, Burt has been improving the lives of people who want to live better. His techniques are so amazingly effective he calls them the lazy man's way to achieve enlightenment. Katie has been bringing The Work to millions of people for more than twenty years. Her free public events, weekend workshops, nine-day School for The Work, and 28-day residential Turnaround House have brought freedom to people all over the world. 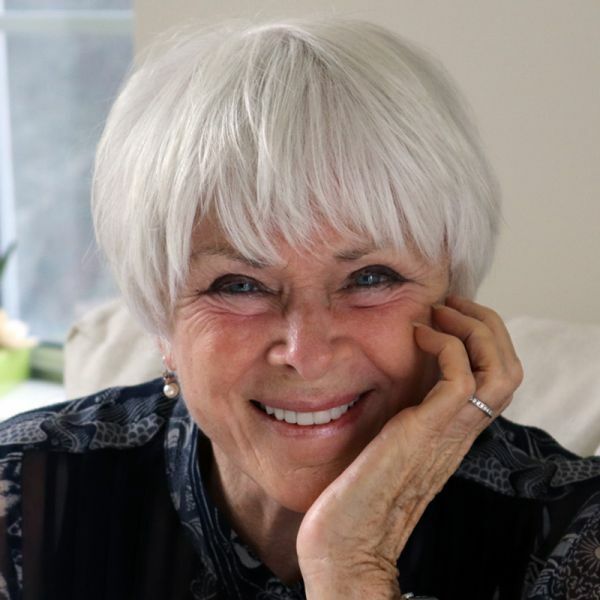 Byron Katie's six books include the bestselling Loving What Is, I Need Your Love-Is That True?, and A Thousand Names for Joy. Cardell & Linn are dedicated to the advancement of the consciousness of humanity as a group. They focus on the teachings of masters throughout time, offering all of their research as a resource to anyone who finds their site and wishes to advance their own evolution, learning to live in the 'Now,' without doubt, worry, anxiety or fear. 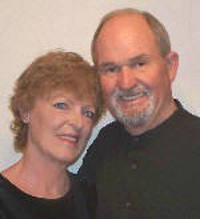 Cardell and Linn Smith have spent years coaching themselves and others to live in the 'Now', in joy, peace and harmony. With the miraculous discoveries today in quantum physics and the resurfacing of ancient wisdom, Cardell and Linn have created a unique series of processes called Quantum Life Changes. These processes are highly effective and fast, and help people to create their desired outcome. They are currently working on a book outlining their discoveries. They have compiled resources on their site that have helped them immensely in their journey. And their desire is that it helps others to discover answers on their own. Having moved their internationally recognized retreat center to beautiful Cuenca, Ecuador, formerly named by USA TODAY as one of the Top 10 retreats in North America, they expand into South America and incorporate ancient Shamanic ceremony as a culmination to their retreats. There is not one path, but many. Study the masters and find your true path! Carol Look is a success and abundance coach in the energy psychology field. Her specialty is inspiring clients to attract abundance into their lives by using EFT/ Meridian Tapping and the Law of Attraction to clear limiting beliefs, release resistance and build "prosperity consciousness." 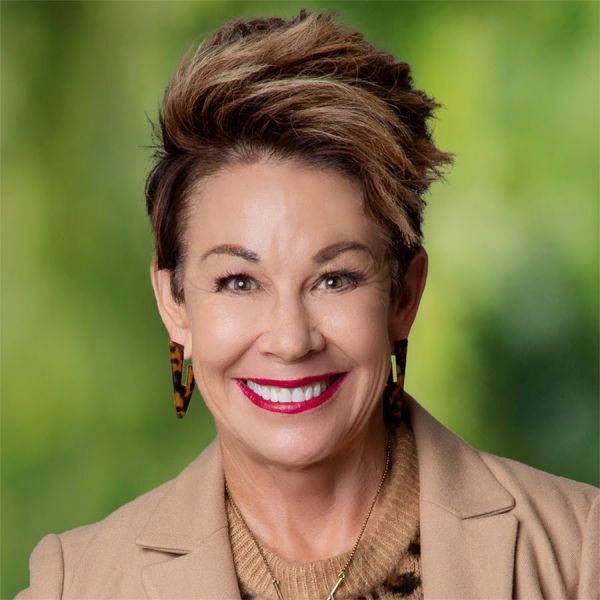 With a distinguished background in traditional psychotherapy, Carol discovered that combining energy healing methods with her classic training brought incredible results to her clients and unlimited success to her practice. Carol has closed her private practice in order to focus on writing and recording new training products and teaching "live" EFT/Meridian Tapping workshops to practitioners and lay people around the world. Carol Tuttle, MRET, is an electrifying catalyst for healing who has devoted her life to helping people rise out of deprivation into overflowing abundance. She literally wakes up people's souls to living so they realize their greatness. She has a gift for identifying blocks and patterns that are keeping a person stuck and uses her evolving intuitive gifts and clearing techniques to reconnect people with their spirit truth and life purpose. She shares, "The healing technologies I am working with make traditional therapy look like a covered wagon. People are ready and eager to heal their personal pain and generational issues, and we have been blessed with the knowledge and tools now to make that possible." Carol is widely recognized for helping thousands of people. Her patient triumphs are legendary. As an acclaimed alternative psychotherapist, Carol is a leader in the areas of Energy Psychology, Emotional Freedom Technique and Energy Medicine. Her reputation as a psychological intuitive and energy therapist has taken her to other countries where she has been called upon to work with the native people to clear the generational beliefs and life patterns that are keeping them stuck in oppression. 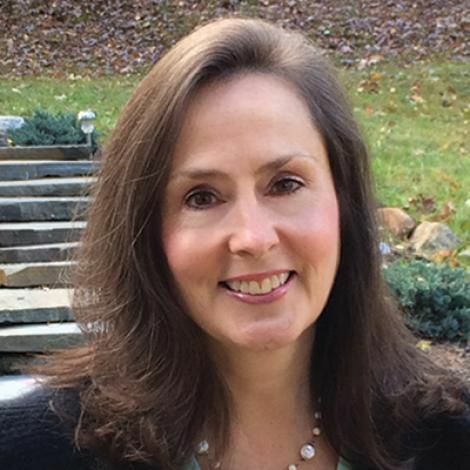 Carol is the best selling author of the highly acclaimed spiritual self-help book, Remembering Wholeness: A Personal Handbook for Thriving in the 21st Century.